Samsung has released a new video for its Galaxy pro series range of tablets, the video takes on both Apple and the iPad and Microsoft and the Surface, and even has a go at the Amazon Kindle. 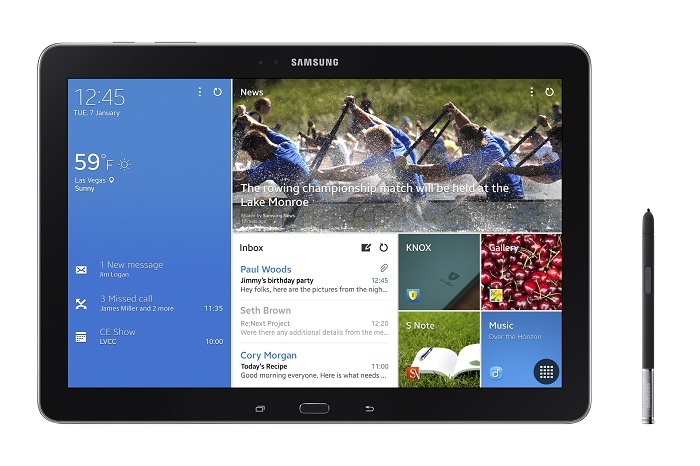 Samsung is trying to highlight the benefits of its new range of Galaxy Pro tablets in the video below, and is claiming that its new devices can do more things and have more functions than its competitors. This is nothing new for Samsung, we have seen numerous TV adverts from the company, where they poke fun at Apple devices and also other devices from other manufacturers. We wonder if this new TV advert will help Samsung sell more of their new Galaxy pro range of tablets, what do you guys think?